When talking with locals about deep sea fishing Gulf Shores you are likely to hear about Captain Joe Garris and the Dottiejo. Captain Joe has been fishing the waters around Gulf Shores for more than 50 years and has been a charter fishing guide for more than 40 years. The Dottiejo is a 34′ open fishing boat with plenty of room for up to six anglers. Unlike many fishing boats in the area, the Dottiejo has a bathroom on board. 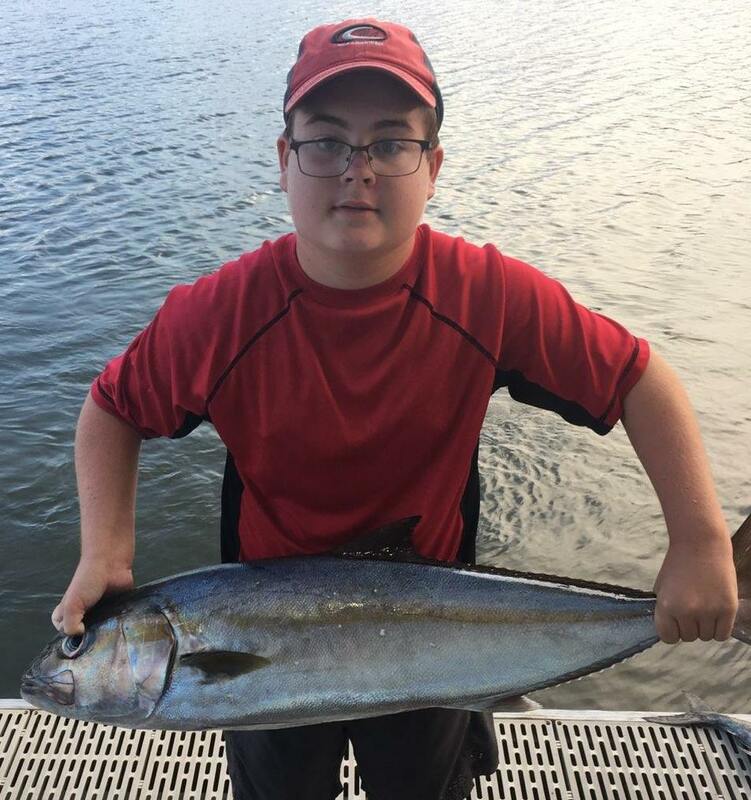 Many people use the term “deep sea fishing” but the often mean fishing for salt water fish, such as king mackerel, Spanish mackerel and redfish. While these fish can be caught deep sea fishing, they can also be caught near shore. Fishing near shore gives you much more time to fish, instead of spending a lot of time running to the fishing zone. 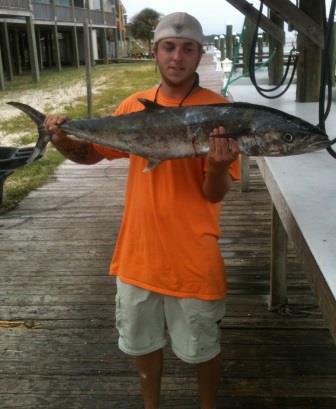 Gulf Shores is world famous as a fishing village. Anglers from all over the world visit every year to try their hand at deep sea fishing. Captain Joe especially likes fishing with young people. He enjoys seeing the faces of entire families as they watch a small person reel in a really big fish. And another fun trip is our Sea Creature Trawling, where we bring up creatures from the deep. After fishing, the whole family could enjoy a few hours at the amazing fort, Fort Morgan.